Looking for great wine pairing ideas for your holiday meals? 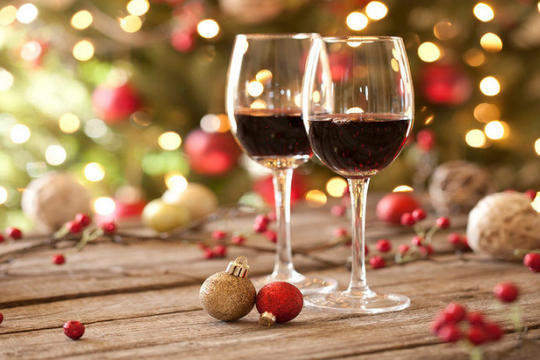 Join wine experts from Artisan Wine Shop for a fun workshop designed to help you pair wine for your Holiday meal. Taste amazing foods and appetizers from Cheshire Cheese Restaurant and Bowen Island Pizza Co. to go with select wine pairings. Don’t miss this great event! All proceeds from ticket sales will go to directly benefit Aunt Leah’s Place programs.